Today we’re being transported to the English countryside: Marldon, England – to be exact – which sits just a touch inland from the coast, near the English Channel. 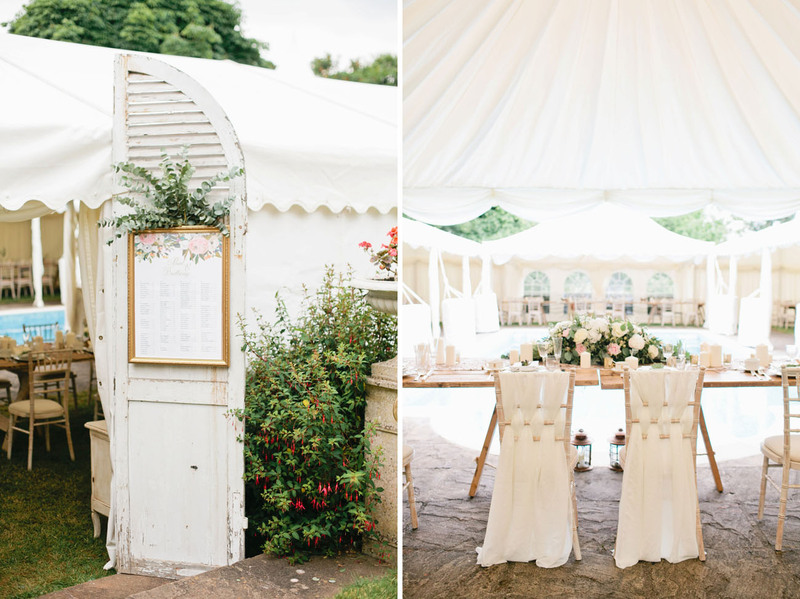 The idyllic setting was the main inspiration for the big day, and we can definitely see why… Brimming with roses, rolling green hills and old stone buildings, Marldon looks like it’s straight out of an Impressionist’s painting! It was one Christmas, several years back, when Brittnay + Paul were visiting Paul’s family home in the small English village, when they took a walk together down Love Lane (YES, it’s actually called that!). During that walk from the family home to Parish of St. John the Baptist, the village church, is when they realized that this would be the place that they would get married one day. How sweet is that? 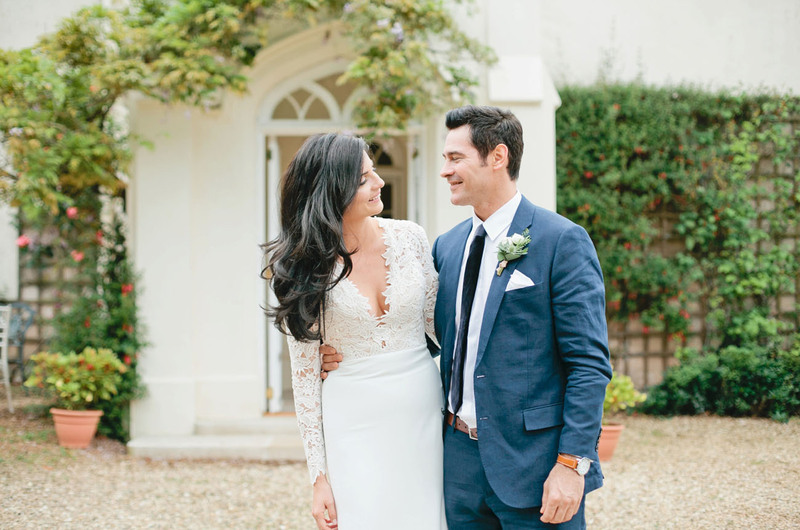 The couple shares Our families are both from different countries, so we took some traditions from each culture and found new and fun ways to twist them and make the day memorable for everyone! We made our wedding about the two of us by making sure to sneak away from guests during the transition from the ceremony site to the cocktail hour. 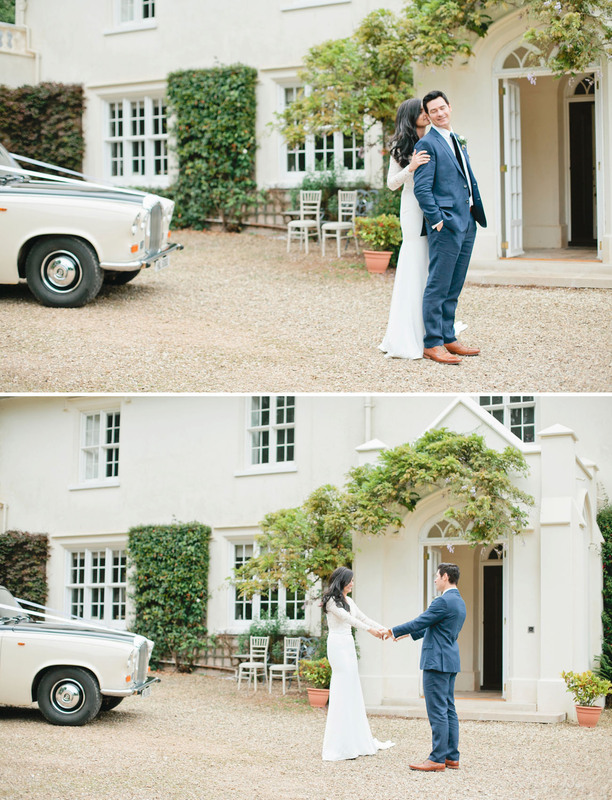 We were whisked away in a vintage car by our driver and photographer in tow. We spent thirty minutes in a local field overlooking the village gushing over one another. Such a special time alone to be present to the vows we had just expressed in front of our loved ones. 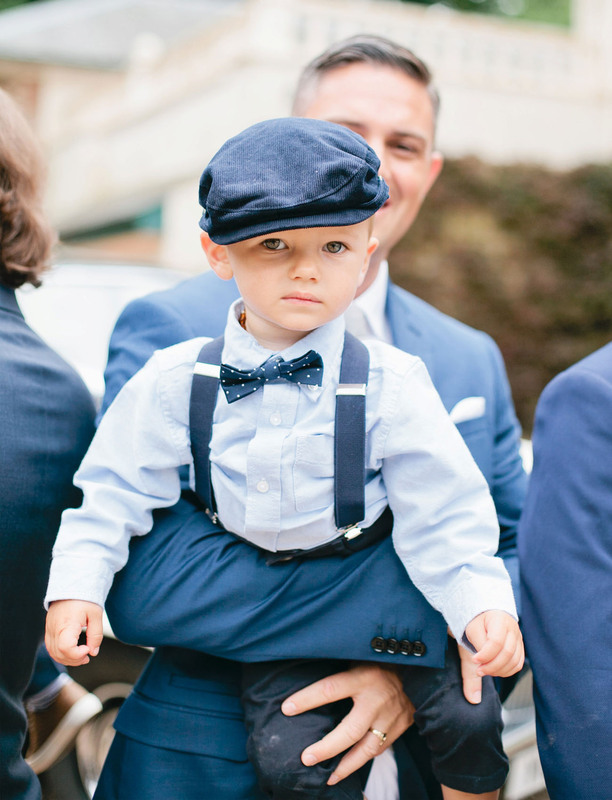 Let’s take a look at all the darling moments, captured by Megan Welker! 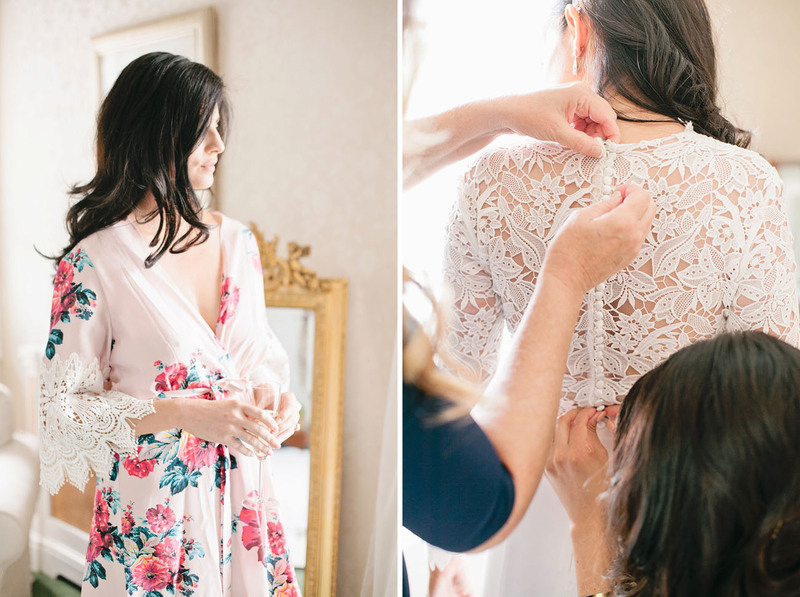 That sweet getting ready robe is from BHLDN. That vintage car!! So, so cool. 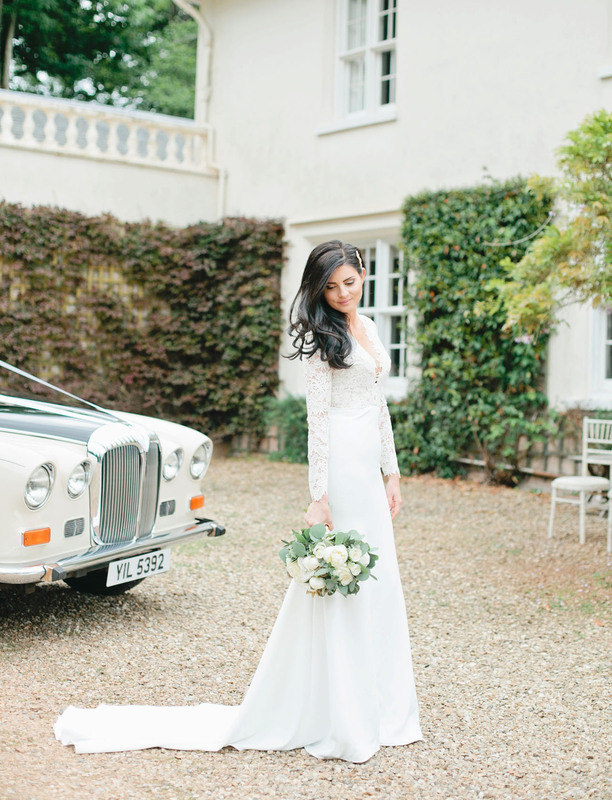 And doesn’t Britt look stunning in her dress by Tara Keely from Mia Bella Couture? 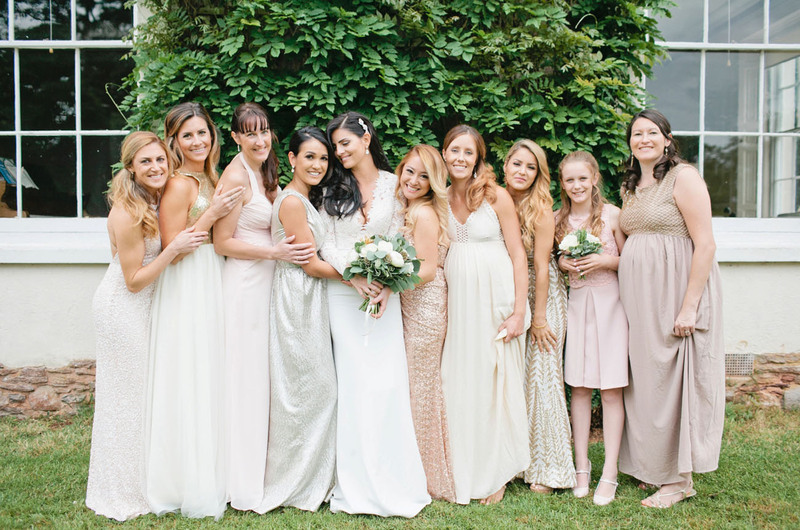 Britt asked her bridesmaids to choose a dress that they loved + would definitely wear again. Et voilà!! Love that! Britt: Walking up the driveway to the reception through an honor guard of joyful guests throwing lavender was pure magic. Seeing guests of all ages and nationalities happily mingling during cocktail hour brought me so much peace. Our families became one and it was all I had hoped for on our wedding day! 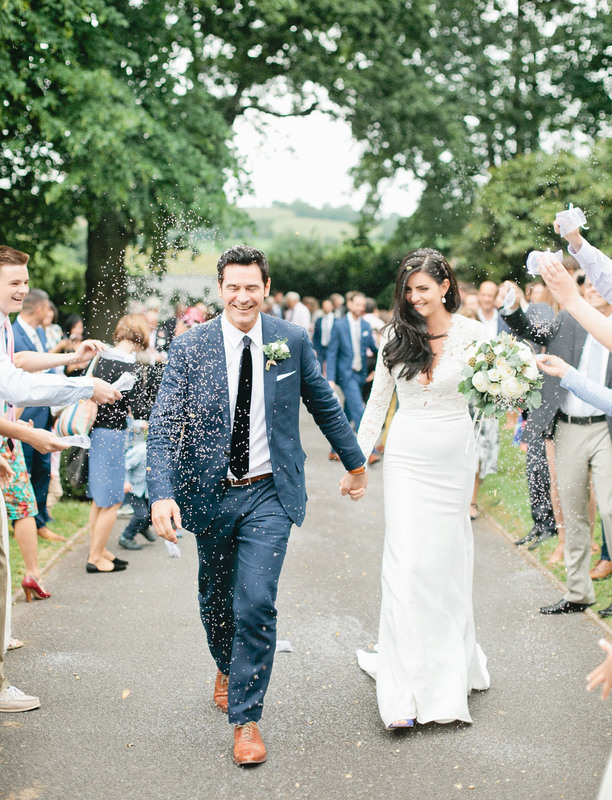 Paul: There are too many highlights to single out one; but seeing my beautiful bride walk down the aisle surrounded by friends and family, hearing an incredible address and great advice for our marriage from our favorite American pastor. When we had both American and British guests 'compete' in a sing-off of their respective national anthems... Dancing the night away and seeing my bride and her bridesmaids bring the night to a close by jumping into the pool! 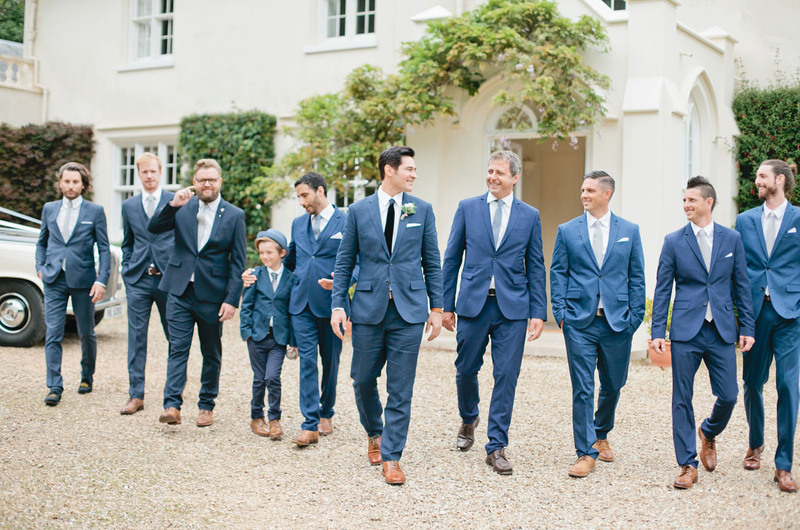 How dapper do Paul and all of his groomsmen look in their suits from J. Crew? HOLY SMOKES! 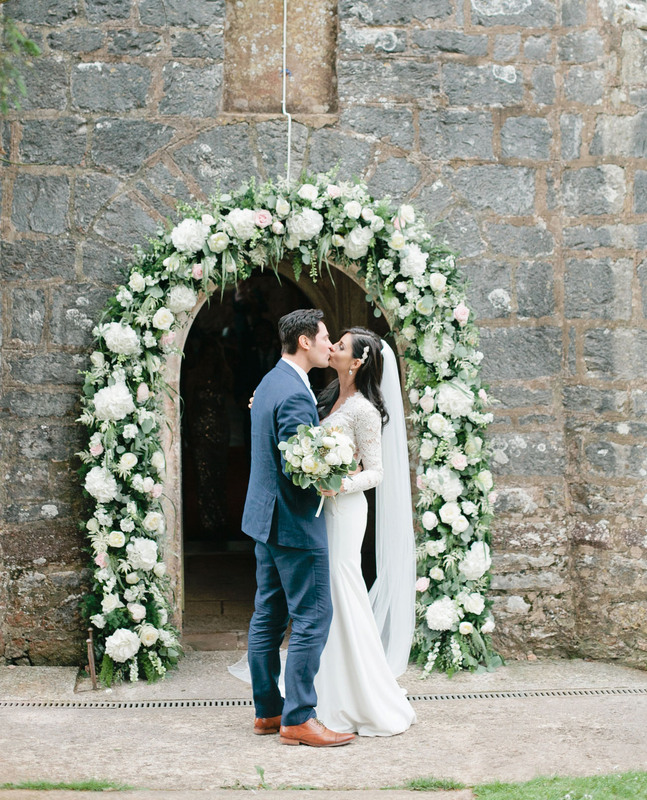 How incredible is that floral arch by Hollyhocks?! In love with it too? 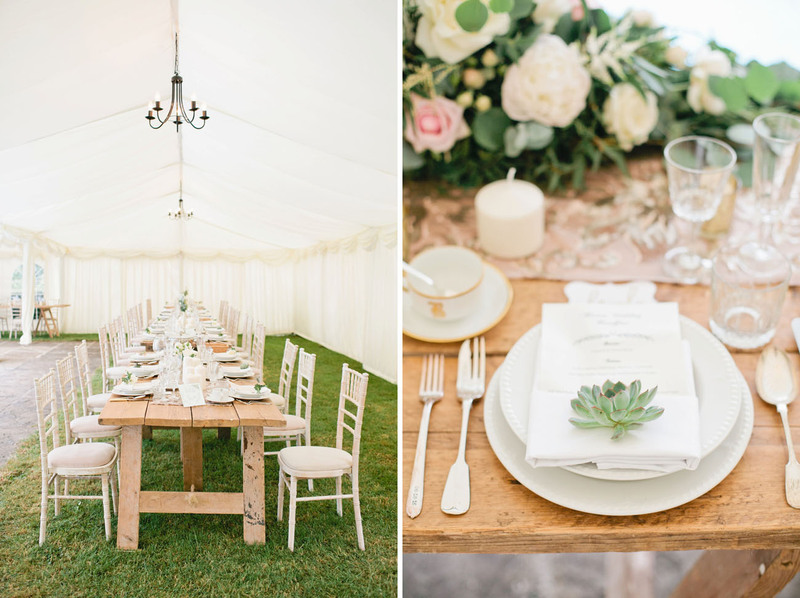 Pin it for later to share with your floral designer! 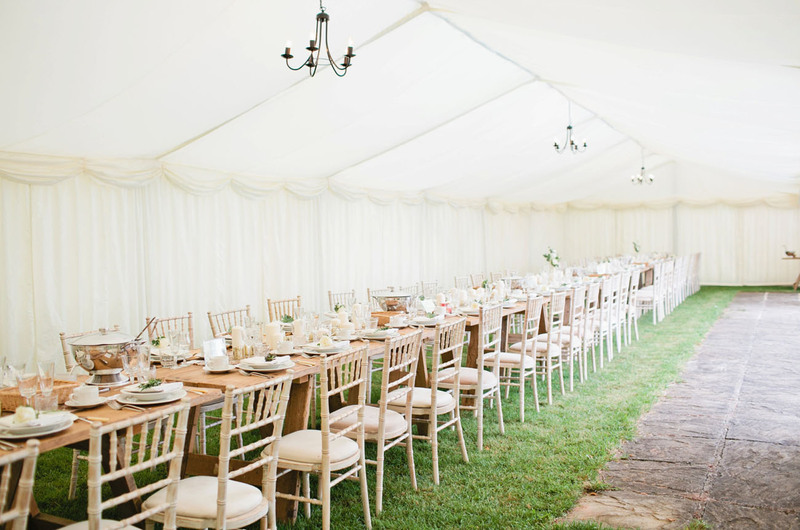 Plan early and develop great relationships with vendors. Listen to their advice, they know what works… Make sure to enjoy the Journey! Even the setbacks can be blessings in disguise. It's a great time for bonding in your relationship if you work as a team - we had conversations early on to figure out where our strengths would be best placed and supported each other to make the right decisions. 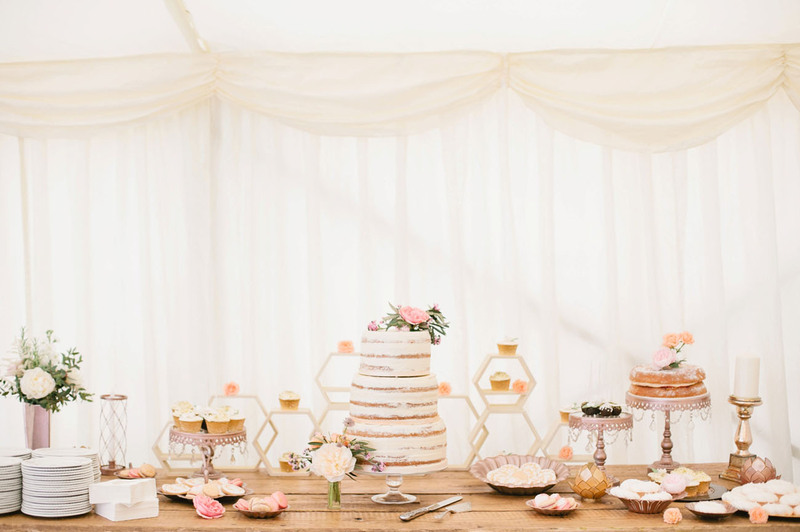 Isn’t this dessert table a dream? HELLO PRETTY! 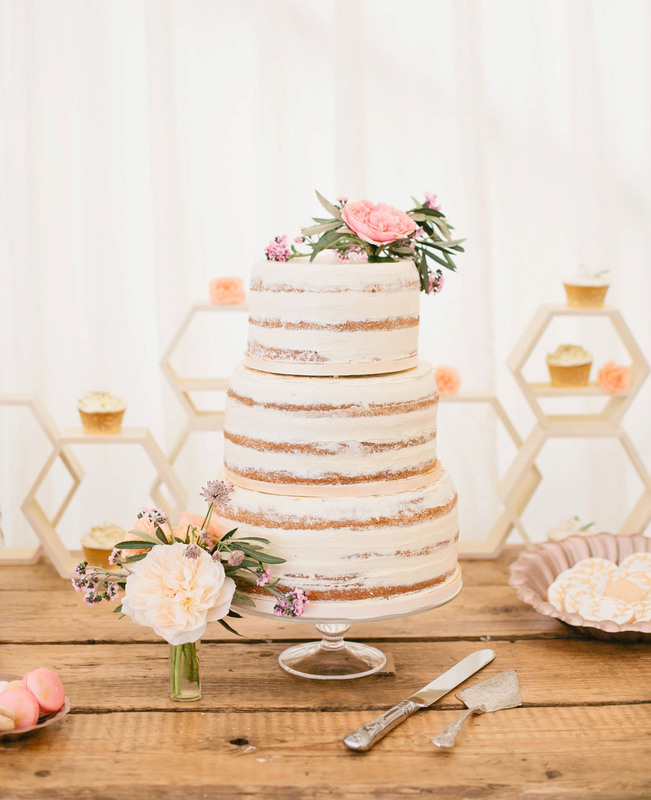 That three-tier naked cake is by Queen Bee Cakes. 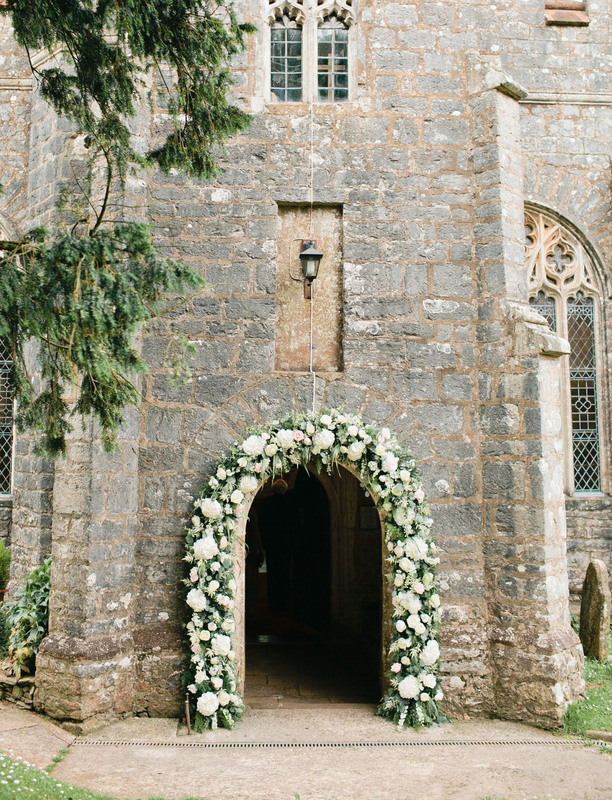 We’re BIG, BIG fans of fun exits — especially this one where they used fresh lavender! 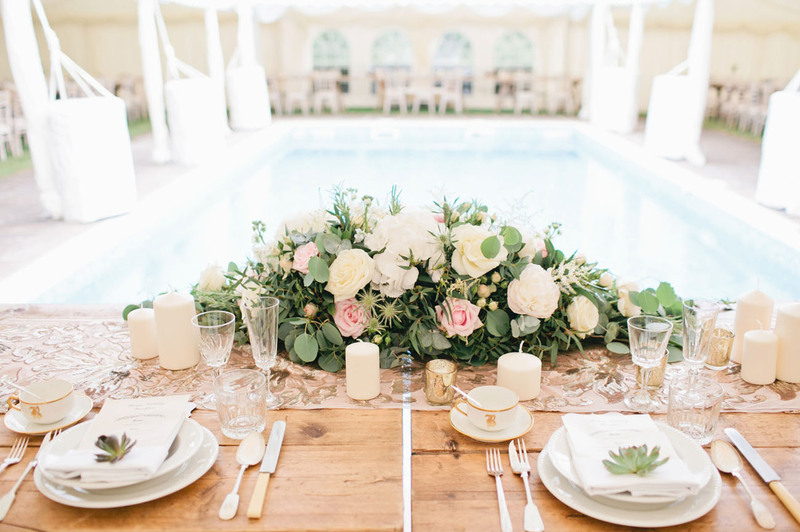 Gorgeous arrangements.Lovely pictures.You can hire a DJ to make it full of life.My suggestion goes to ATLANTA WEDDING DJ.You can try it.